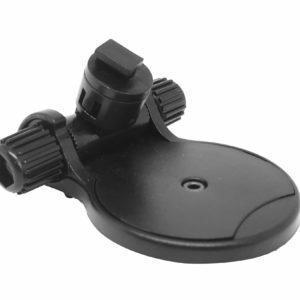 View basket “Drivesmart Adhesive Windscreen Mounting Bracket” has been added to your basket. 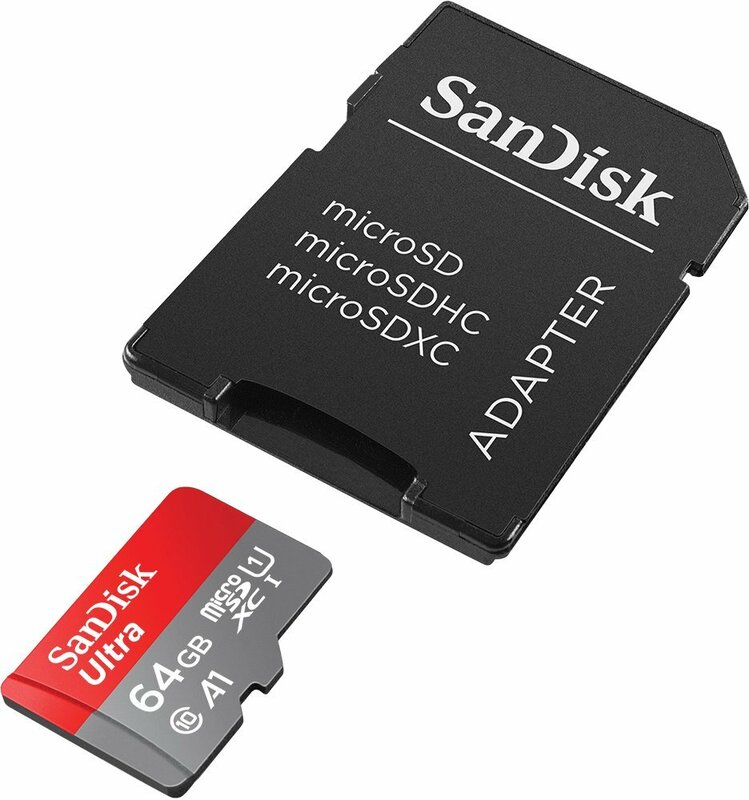 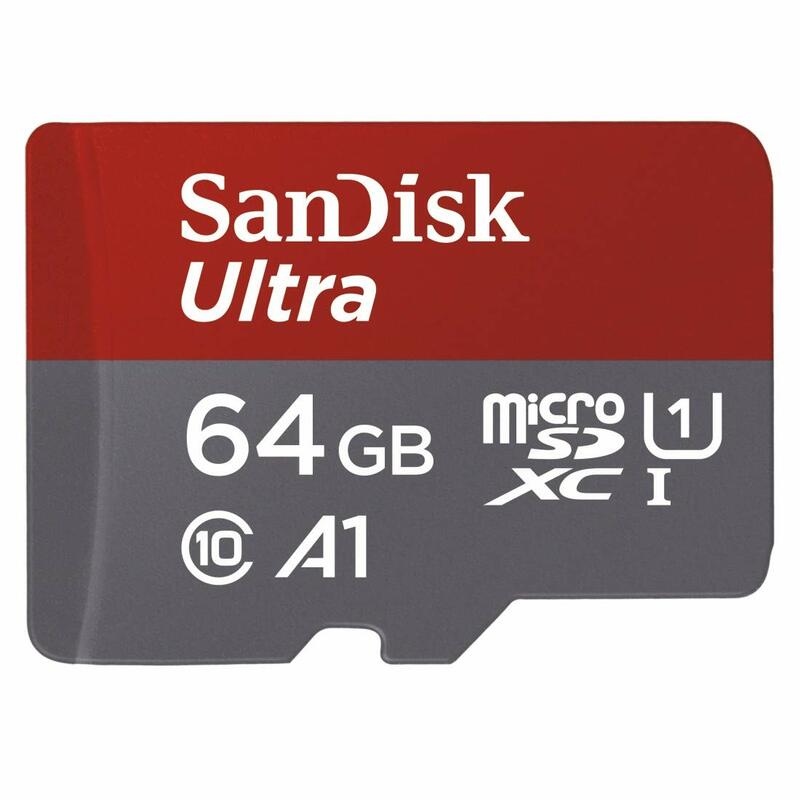 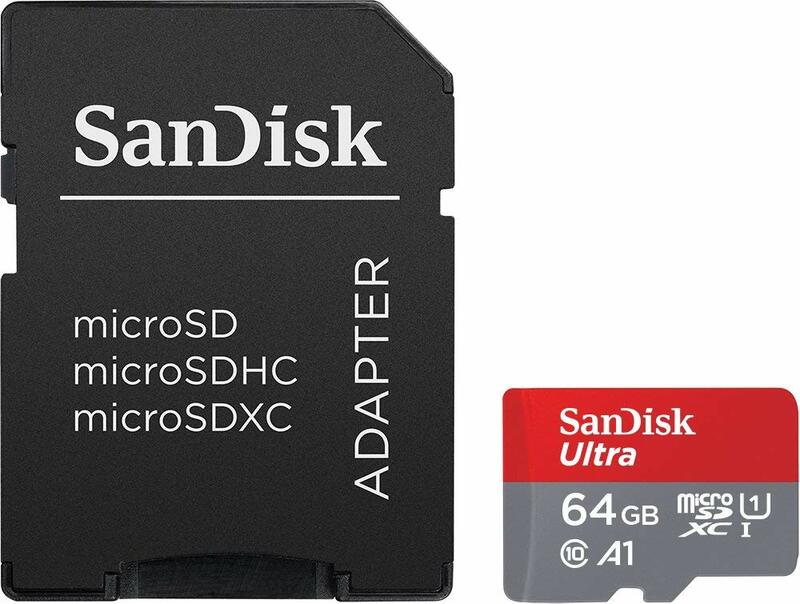 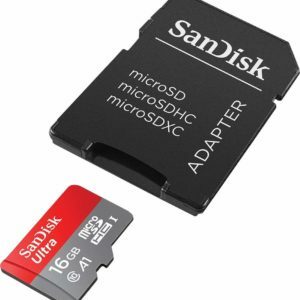 64GB Class 10 Micro SD Card and Adapter ideal for use with Drivesmart Pro HD, Elite 2 or 4K HD models. 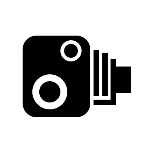 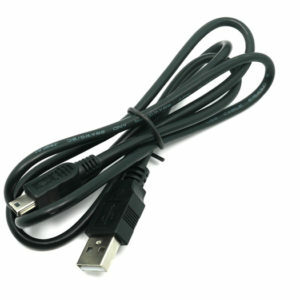 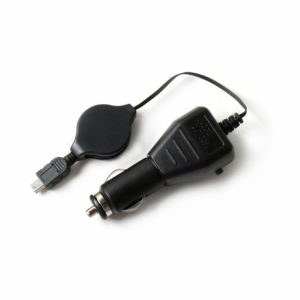 Update your Drivesmart Speed Camera Unit directly from your PC using this update cable.